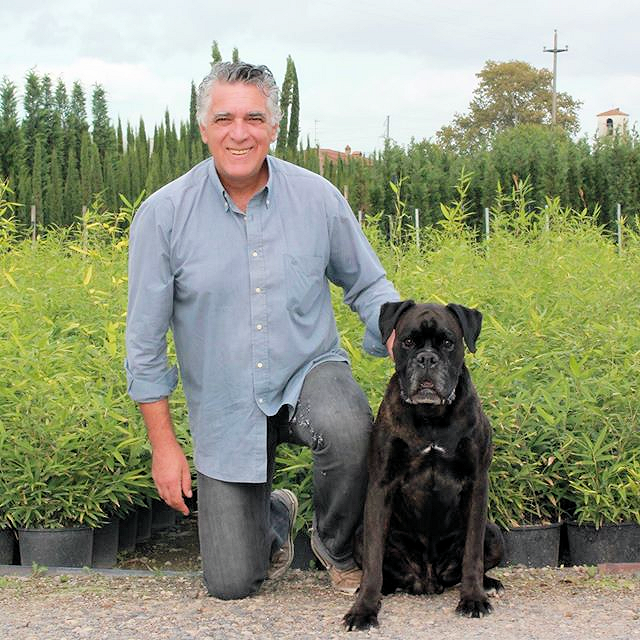 Giuseppe Marco Nugnes’ experience with Boxer goes back to 1992 and he raised his first litter in 1993. He has been breeding under the name “del Quinto Canto” since 2000 with his first win at an ATIBOX show in 2001 with the female Fata del Quinto Canto. In the following years he made up many Italian, Club and international Champions. Giuseppe also has experience in working with Boxers, having trained and competed with many, always from his kennel. With the female Astrid he gained the title of BCI Club Working Champion, and was also part of the Italian team at ATIBOX FH Championship in Kladruby (CZ) in 2003. With one of his boxers, Pablo del Quinto Canto, he was in the Italian IPO 3 team at the ATIBOX WM Championship 2013 in Torino. Giuseppe belongs to the new generation of Italian judges, having been judging since 2012, after years of practice under the guidance of Paola Watten. He has judged at many national, international and specialty shows of BCI, the most important of which was the International specialty Show in Milano 2016. He is also a Judge Trainer since 2015 having the honour to prepare new Italian judges.